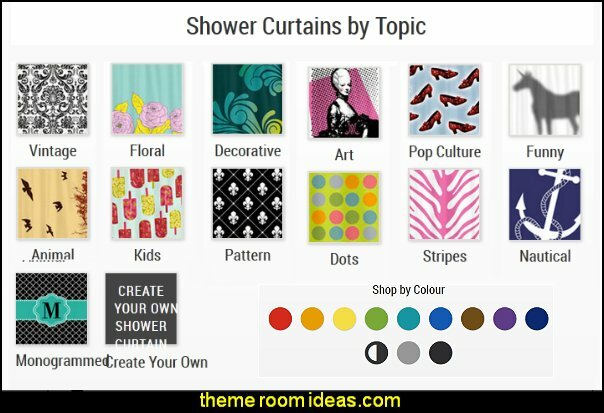 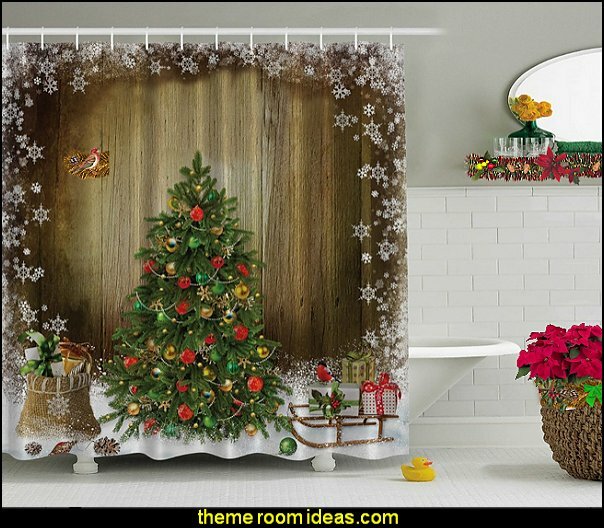 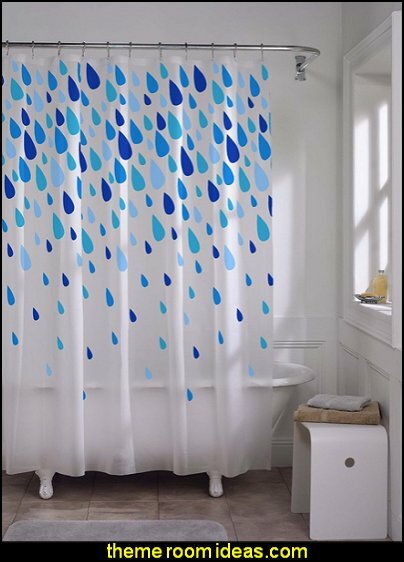 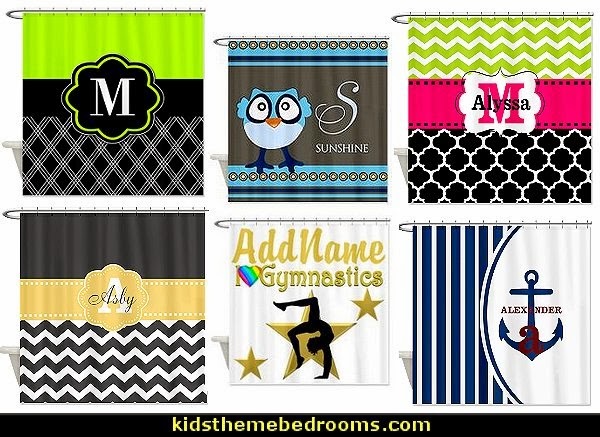 From modern designs to patterned, black and white, colorful and themed shower curtains, you'll find the perfect one for your bathroom! 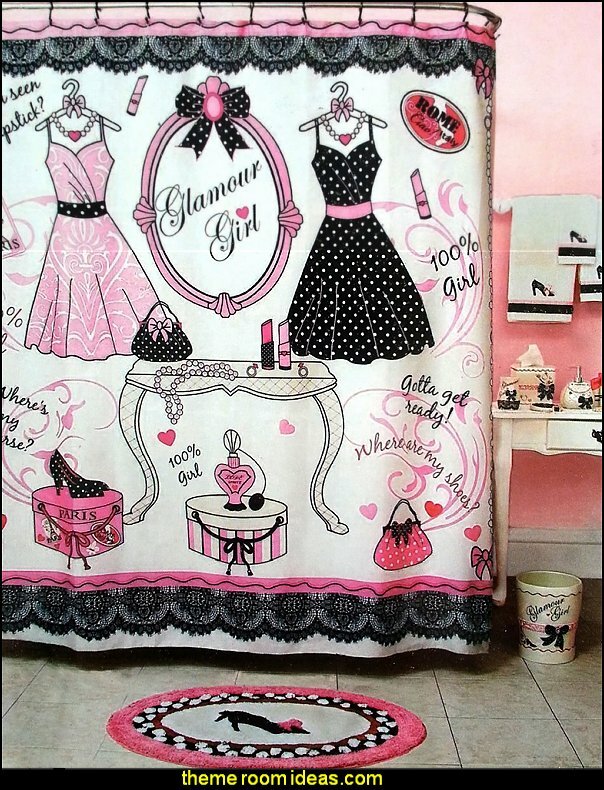 If you love everything from clothes, shoes to handbags, then Glam Girl should be your next bath coordinate! 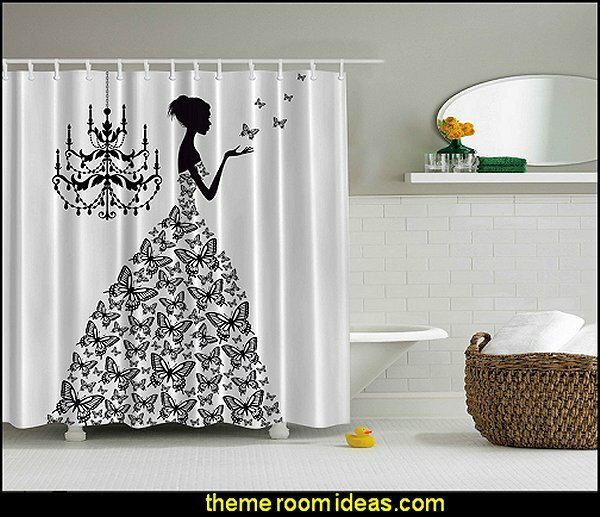 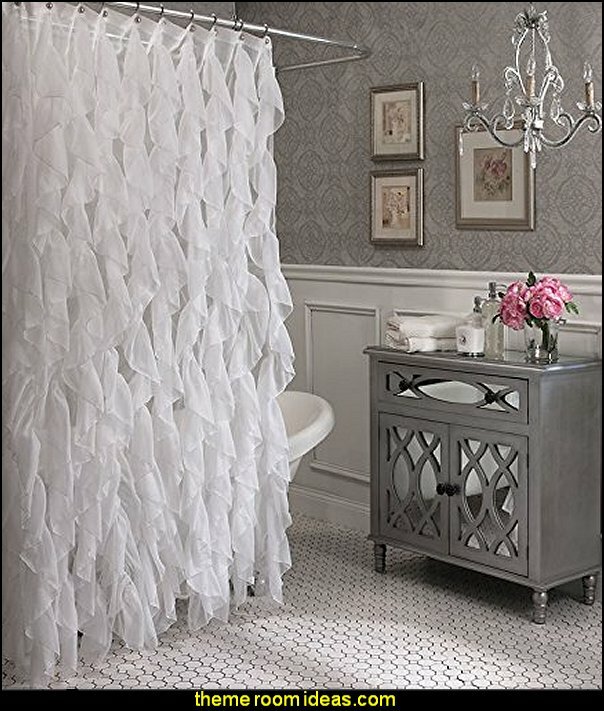 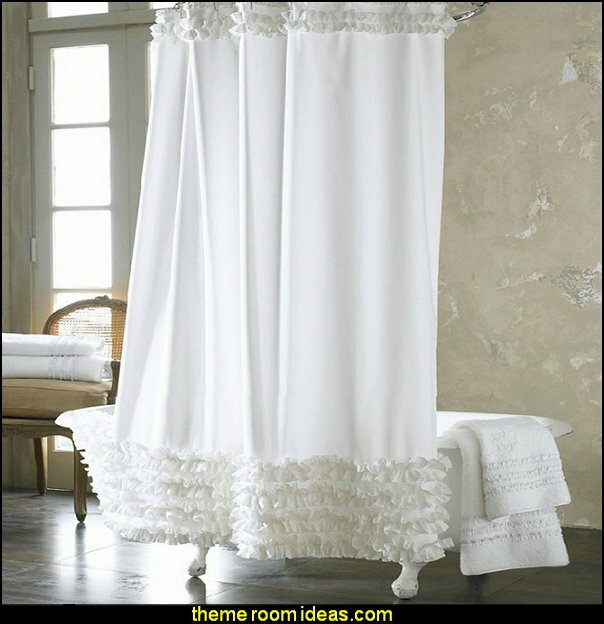 Dive into your feminine beauty with the Divine Diva shower curtain. 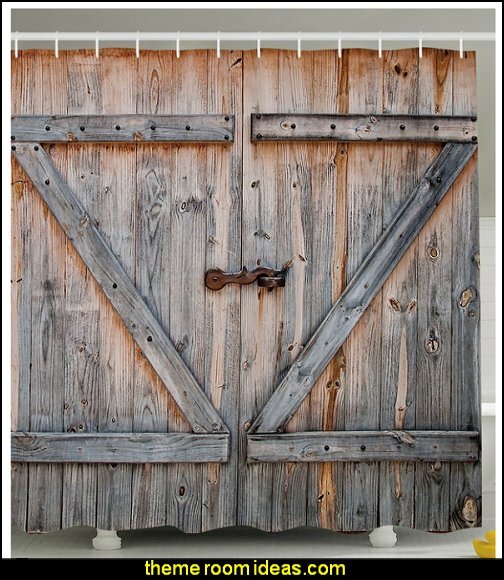 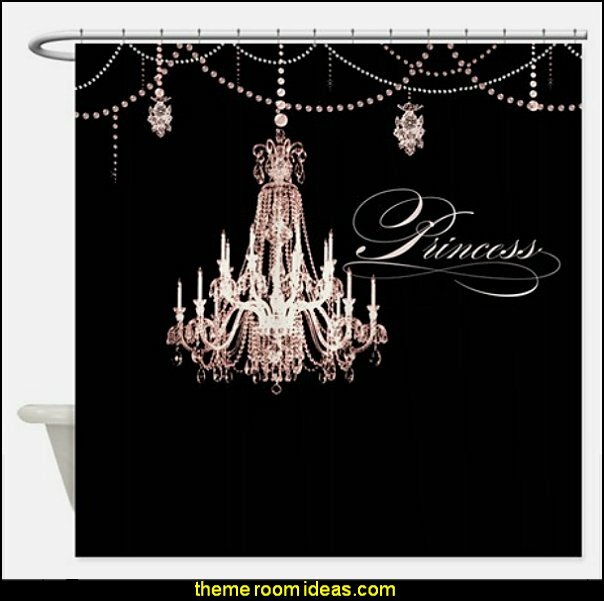 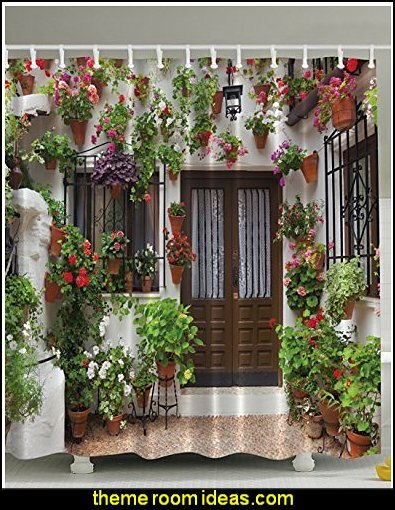 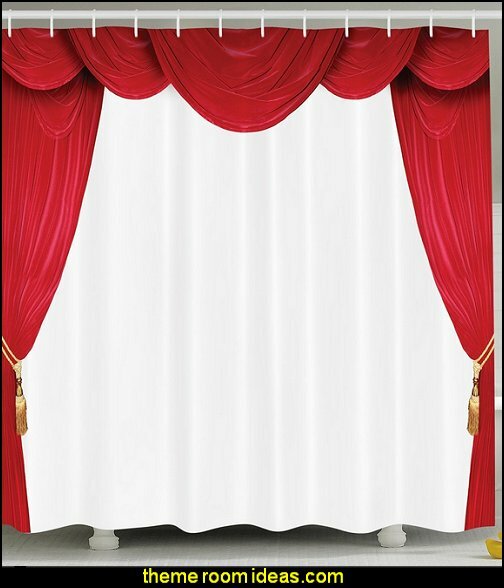 This shower curtain will be sure to girl up even the most manly of bathrooms.